Wet Concrete Polishing with Diamabrush. 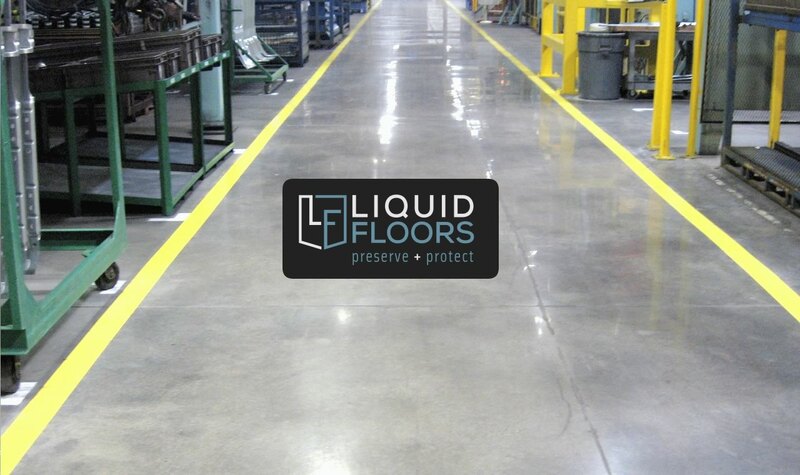 Liquid Floors has been in the industrial flooring business for over 2o years serving all of the southeast. 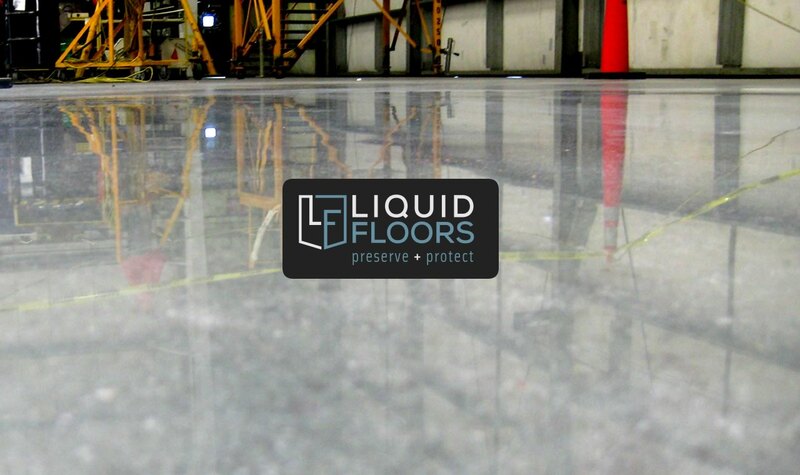 When North Carolina business Timco contacted us needing a concrete polishing contractor, Liquid Floors was up to the task and ready to go. Industrial floors are all that we do and we do them very well. For Timco, we used performed wet concrete polishing using professional polishing tools from Diamabrush used for industrial floor polishing. 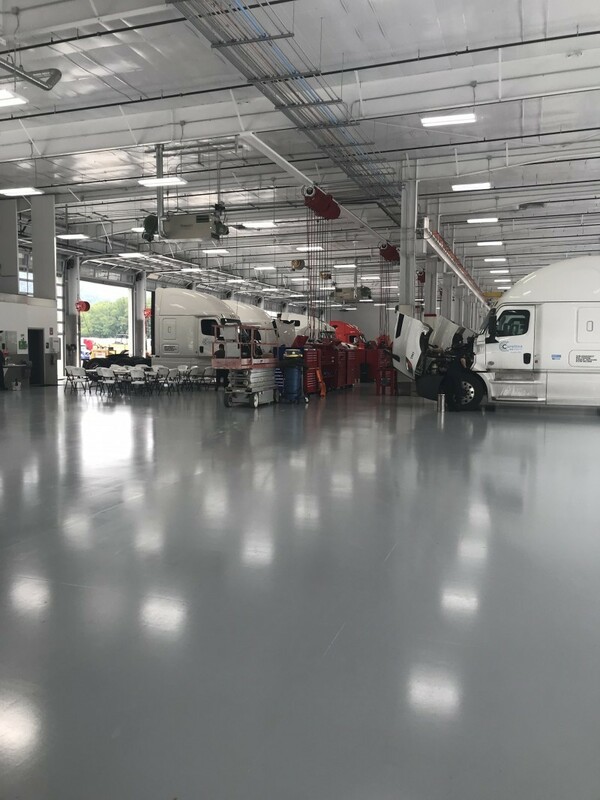 When it comes to concrete polishing, it is critical that manufacturing companies are able to trust their flooring contractor completely with their floors. This is one of the reasons Timco was ready to roll with Liquid. Being in the flooring business for over 20 years and focusing solely on industrial flooring, we are uniquely capable of handling the jobs of large companies that need their flooring revolutionized FAST and efficiently. We get it. You need to get back to work asap, so we get to work asap to finish your floors. 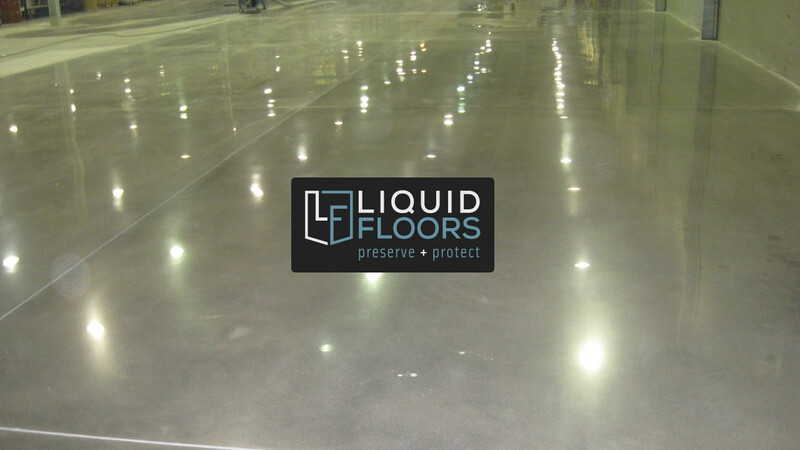 For this particular job, Liquid started with a thorough grinding of the floors surface in order to fully prepare it for polishing, followed by hand grinding as needed, sanding and then a wet polishing. This process ensures that your flooring is smooth, beautiful, stain free and shiny. Once the process of epoxy floor coating and polishing is already done, the system will actually continually to improve the look of your business floor every time you clean and as you maintain it. 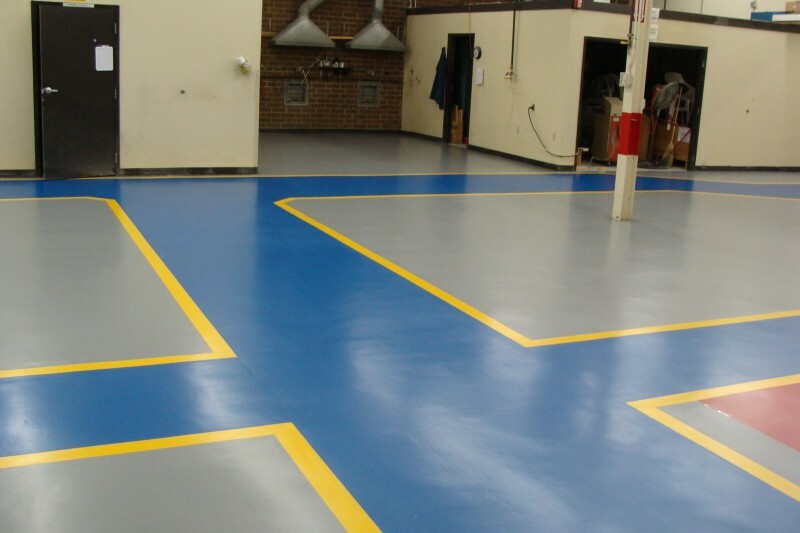 Modernize your business with our beautiful, safe and durable epoxy floor coatings. 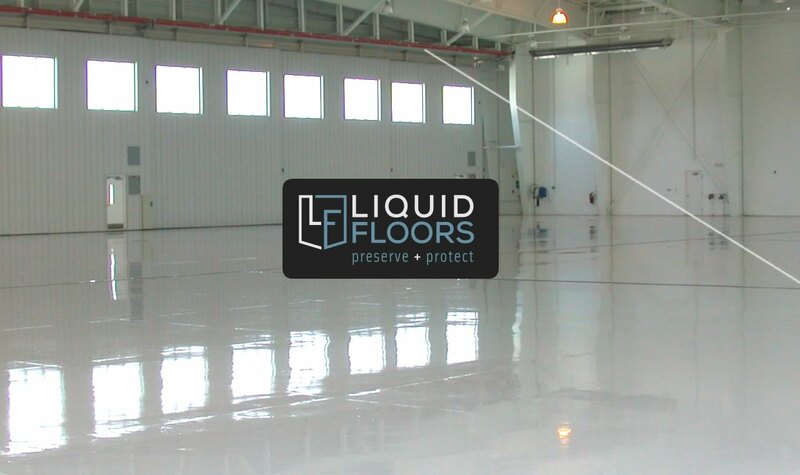 So, if you want to acquire our floor coatings, then you need to call Liquid Floors at 877-547-8431.